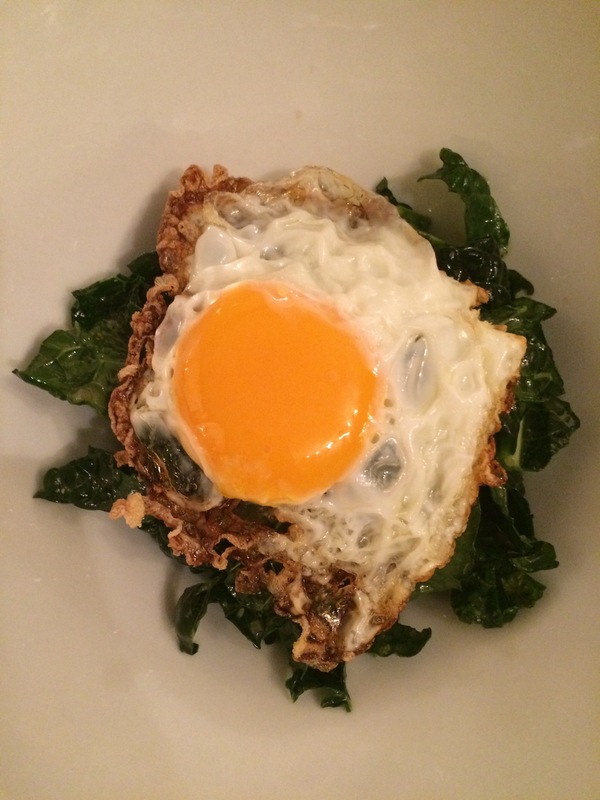 A few months ago, I found a photo of a crispy egg and I was hooked. The balance of texture is incredible. 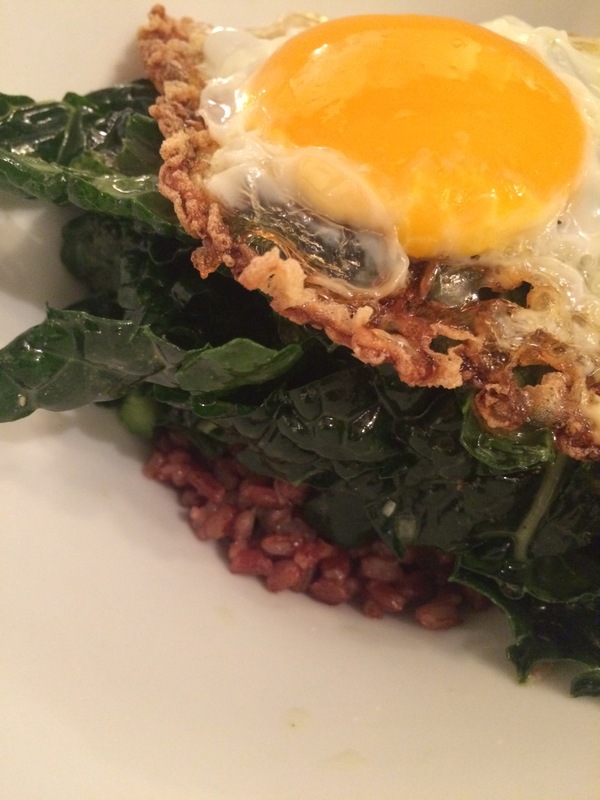 Here’s one paired with red rice and kale.